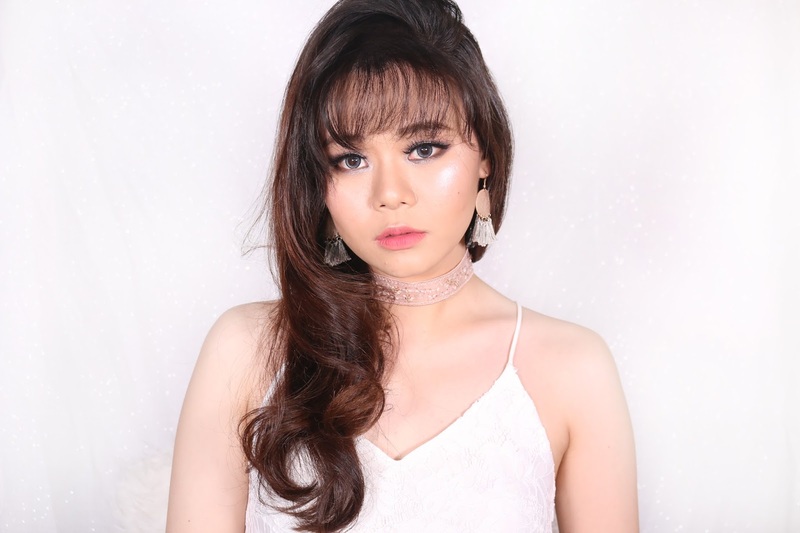 About a month ago I share a video about how I style my hair. You can check out the tutorial here. 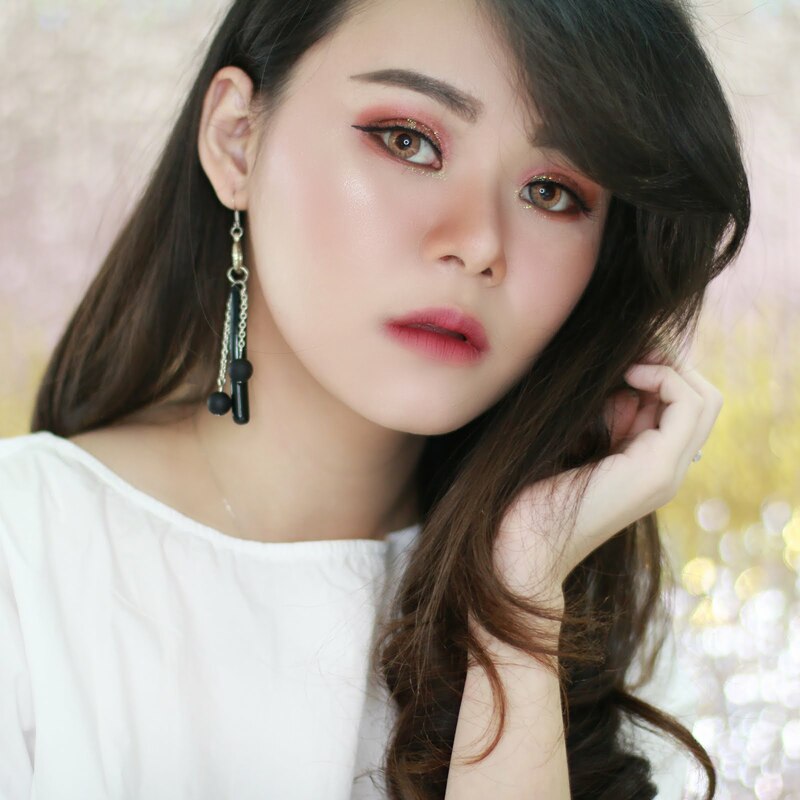 It was one of my most favorite video not only because I like how my hair looks on the video but also because I am really falling in love with the Vodana Hair Tools that I used. I always like my hair to be curly in natural way. 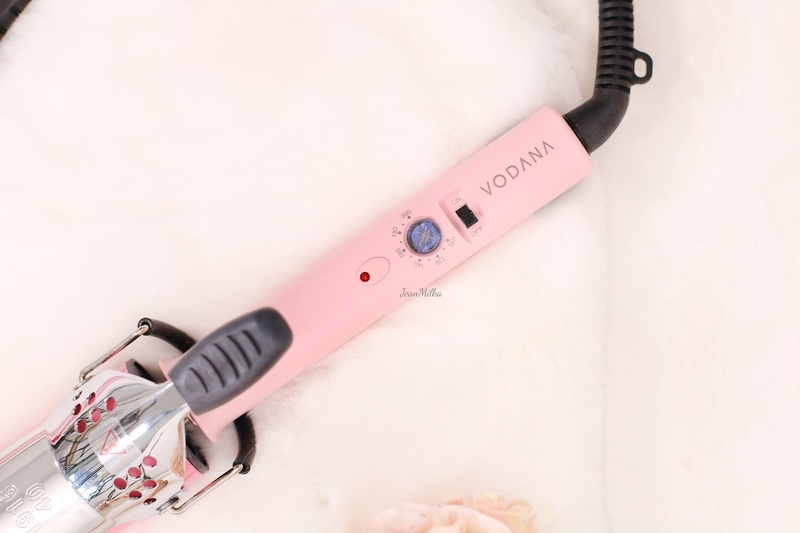 It had been so hard for me to get my hands on a perfect curling iron until I meet Vodana. I got Vodana from Charis. 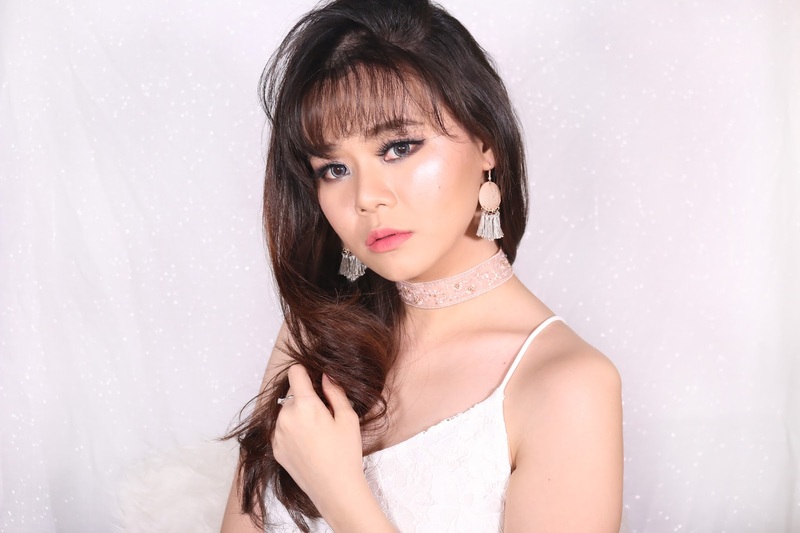 The Vodana Hair Divo Combo come in a package that include Vodana Glamwave Curling Iron, Vodana Pocket Mini Flat Iron, and some other stuffs like mirror, world travel adaptor, freeze hair fixer even a pack of marshmallow. You can get & check out more about the product here. It such a bargain to get all of that for only $107. 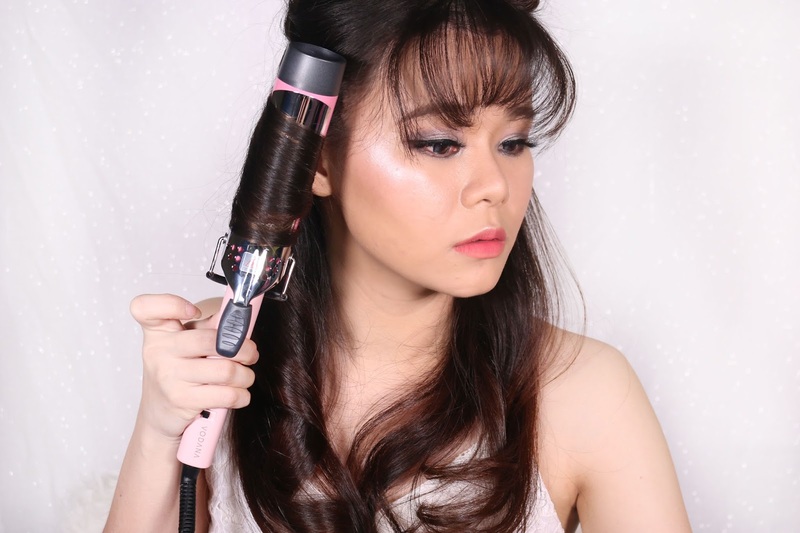 Vodana Glamwave Curling Iron have a temperature control that can be set to 100 °C, 120 °C, 140 °C, 160 °C, 180 °C or 200 °C. I usually set it to 140 °C since I don't like it to be to hot. 140 °C is actually the best temperature to keep your hair from dryness. Even tho I only set it to 140 °C, it only takes 15-20 minutes to do my hairstyle and it last all day. 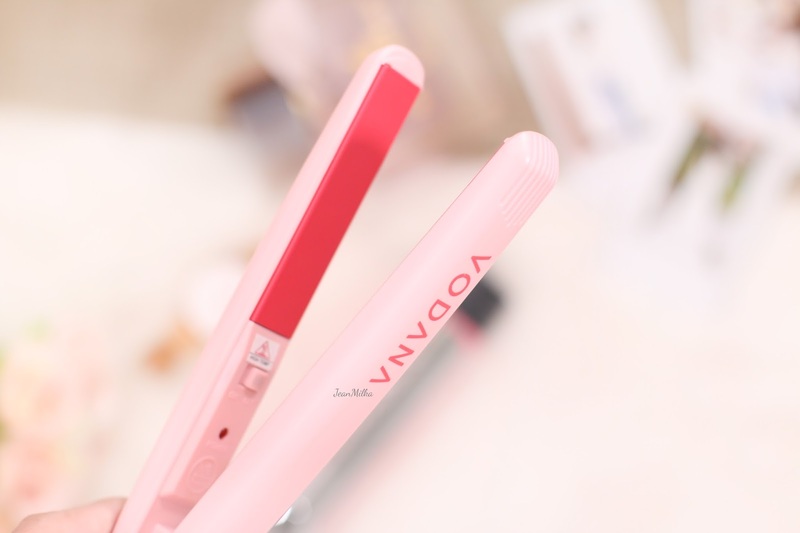 Another reason why you need Vodana Hair Diva Combo is because it also comes with a mini flat iron. By mini here I'll say it's super mini and it's perfect for a "bang girl" like me. 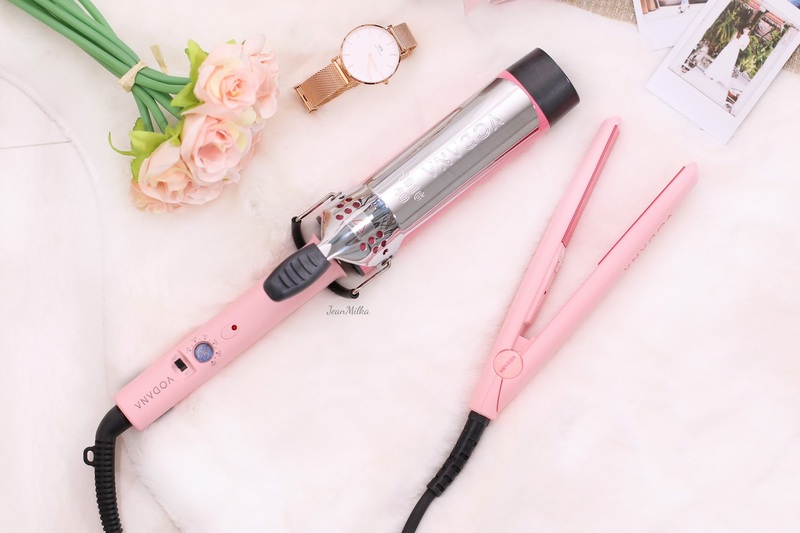 This mini flat iron can be used to curly you hair as well. It give you small curls and actually look cute. 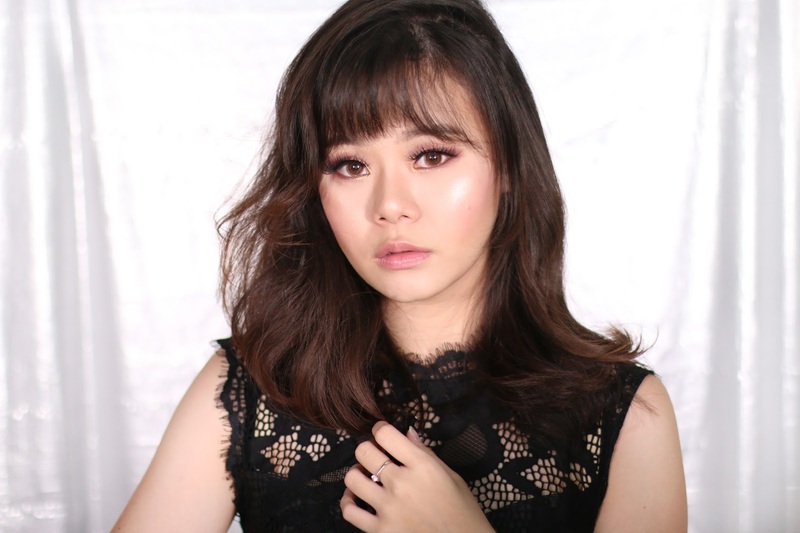 For me I only use it for my bang. Are we need a special iron for our bang? of course we do, bang is life ^^ Just kidding, but I just want to mention the Hair Diva Combo is worth the price since you get 2 hair tools in one package. To give you more viewpoint about the curling iron here is a picture of me with my new short hair using the Vodana Glamwave Curling Iron. Keep in my I used the 36mm but you get always go bigger with the size 40mm. The only downside is that these hair tools is kinda make you hair dry. So make sure to just use the low temperature.